Despite proving a hit in the U.S., early numbers indicate that the film is unlikely to be a success in Asia’s biggest market. 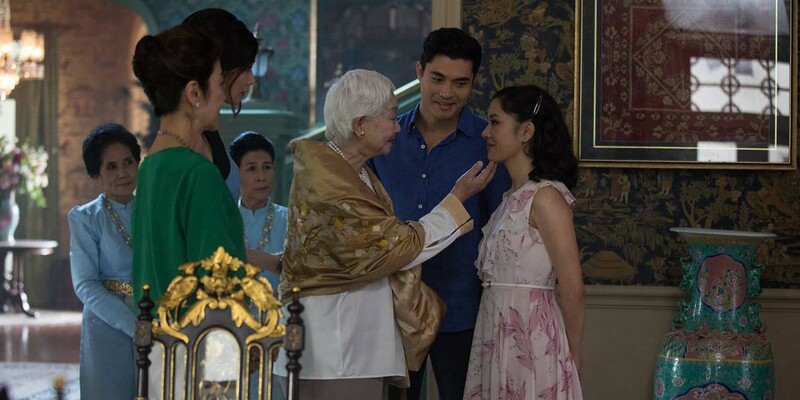 SHANGHAI — This summer’s “Crazy Rich Asians” yielded strong revenue figures for a Hollywood production featuring an all-Asian ensemble, becoming the highest-grossing romantic comedy of the last decade. But just over three months later, the blockbuster received a frigid wintertime reception in China. On Friday, “Crazy Rich Asians” — whose Chinese title translates to “An Unexpected Tale of Picking Gold” — premiered in the country to lackluster ticket sales, with box-office revenues sliding further over the course of the weekend, according to movie-review and revenue-tracking website Maoyan. By Monday, the film had made a paltry 8.6 million yuan ($1.3 million) in China; meanwhile, the 2016 Mel Gibson movie “Blood Father,” released the same day, had raked in 11.8 million yuan, and Bollywood flick “102 Not Out” had amassed over 23 million yuan. 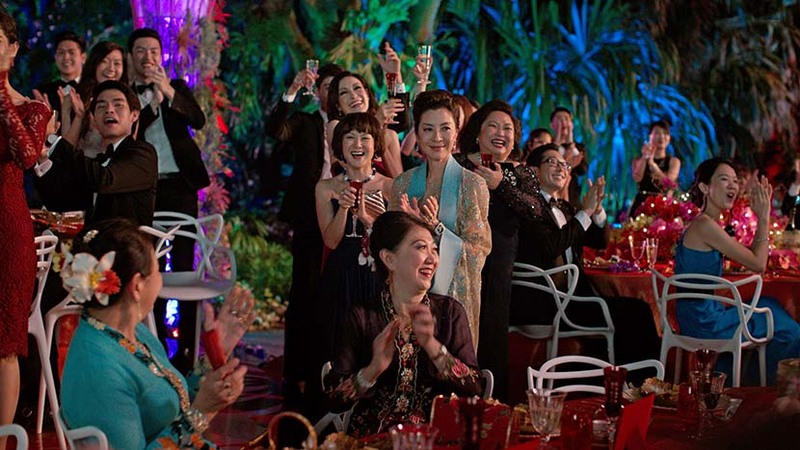 On Chinese movie-review site Douban, “Crazy Rich Asians” has earned a middling score of 6.2 out of 10. Joanne Liu was one of many moviegoers who felt disappointed after finishing the film on Friday afternoon. She said that the plot was too “Mary Sue” — a pejorative referring to the trope of shallow, unconvincing female characters in works of fiction — and that the lead actors’ poor Mandarin abilities were a letdown. Chu Mufeng, a Beijing-based film critic, said the movie was largely made with Western audiences in mind, which may explain its poor performance in China over the weekend, as well as the low number of advance bookings at several Shanghai theaters in the days ahead. Yet despite its portrayal of the nouveau riche and the East as a whole, the movie still manages to depict Asians as ordinary people, he said. The bootleg DVDs and pirated versions easily found on the internet could also have contributed to the film’s mediocre debut. Penny Peng, a 26-year-old freelancer, told Sixth Tone on the day of the movie’s premiere that she wouldn’t be making a trip to the theater, and would instead opt to watch it online. Though she was well aware of the film’s weaknesses after reading reviews, she said she still planned to see it out of a sense of duty and pride. “The movie may present a ‘rich and willful’ stereotype that foreigners consider negative, but as an Asian, I’m proud of this stereotype,” she said. 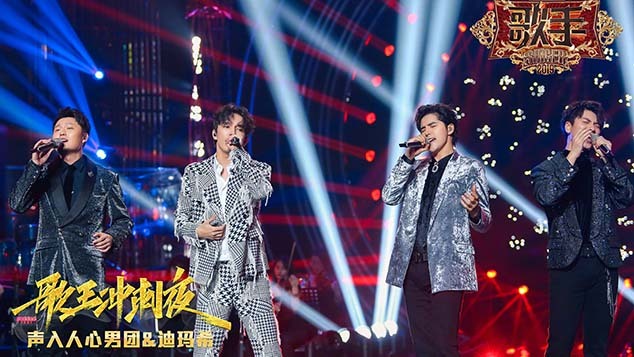 In recent years, Chinese audiences have shown an increased interest in topics not typically covered in mainland productions. Foreign films centered on gender equality and social justice — such as the recent Bollywood hits “Dangal” and “Secret Superstar” — were box-office successes, winning the hearts of moviegoers across the country. Correction: The box-office revenues for screenings in China are in Chinese yuan, not U.S. dollars as previously reported. This story has also been updated to clarify Emmanuel Benbihy’s remarks.